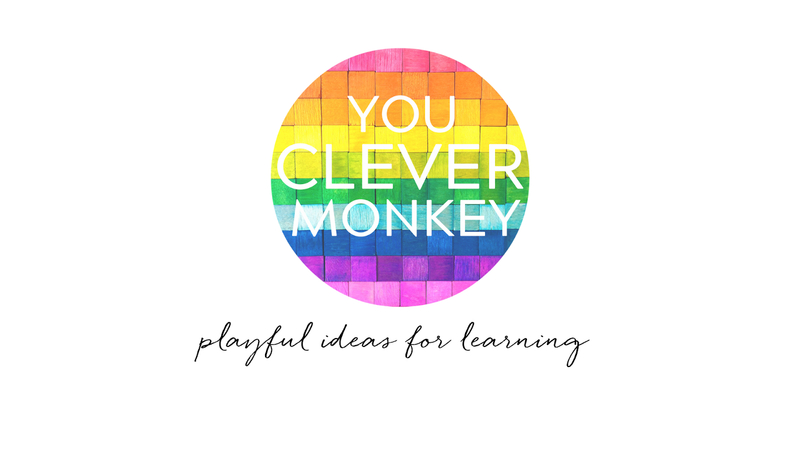 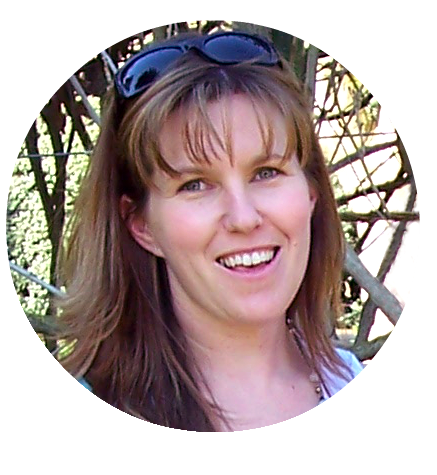 Frequent visitors here will know how much we love pretend play or imaginative play. Our living room floor is often home to small world play and creating such invitations for dramatic play can be so simple and easy to achieve while others can take a bit of thought and preparation but all efforts result in engaged play where young children learn to tell stories, use their imaginations, develop characters and work with others. 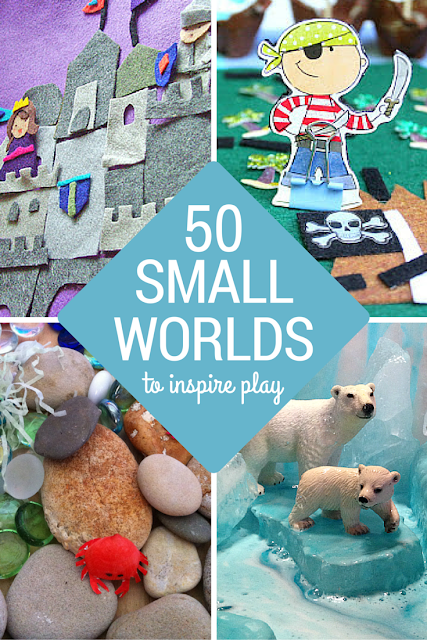 Here are more than 50 different creative small worlds to inspire some play at your house.